While at the PAX East event earlier this month, MSI took to opportunity to showcase some exciting new gaming products for the world to see. Products included new motherboards with USB 3.1 support, graphics cards, gaming laptops, and other items. Below is the press release we received from MSI with all the details. 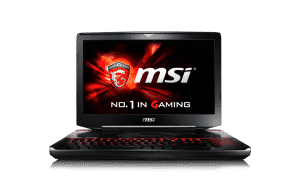 Innovation at its finest with new MSI USB 3.1 motherboards, 3K & 4K Gaming, All-in-One PCs, GT80 Titan & GS30 notebooks and new Gaming VGA SLI bridge. MSI Computer Corp, a leading manufacturer of computer hardware products and solutions, showcases a devastating lineup of gaming solutions during PAX East 2015. MSI’s new GAMING products are being showcased at this year’s PAX East event, including the GT80 Titan SLI, the award-winning gaming laptop with the world’s first integrated mechanical keyboard, the GS30 Shadow laptop with a gaming docking station and as well as the GE62 Apache with NVIDIA’s latest GTX 965M graphics and a dual exhaust system. MSI launches new Z97 & X99 GAMING motherboards featuring USB 3.1 and support for upcoming 5th generation Intel processors. Delivering blazing fast USB performance, up to 2 times faster than USB 3.0, MSI launches new Z97 and X99 GAMING models featuring USB 3.1. The additions to the GAMING family are the Z97A GAMING 9 ACK, Z97A GAMING 7, X99A GAMING 9 ACK and the X99A GAMING 7 motherboards, all featuring Type-A USB 3.1. 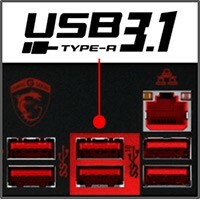 All of these new motherboards offer two USB 3.1 ports, fully backwards compatible with USB 3.0 and USB 2.0 devices. Besides USB 3.1, all Z97A motherboards also support the upcoming Intel 5th Generation Processors. Z97A GAMING 6, world’s first USB 3.1 Type-C motherboard. The new Z97A GAMING 6 motherboard is world’s first motherboard featuring onboard USB 3.1 and Type-C connectivity. 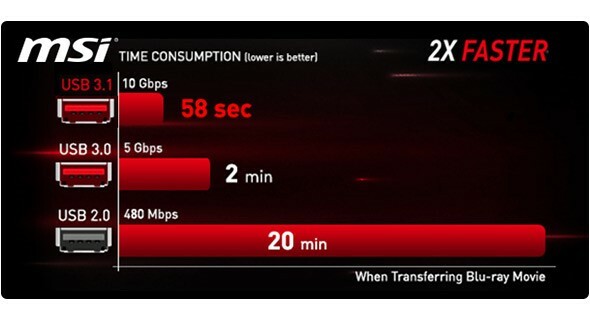 Get all the performance benefits from USB 3.1 combined with the convenience of the USB Type-C connector. This reversible connector allows for effortless connecting of USB devices, which eliminates the struggle of making sure the USB connector is facing the right way. MSI unveils GAMING SLI Bridge. MSI proudly unveils a brand new premium SLI bridge during PAX East. This SLI bridge supports a 2-way spaced SLI setup with 1 slot spacing between two MSI Twin Frozr V cards. 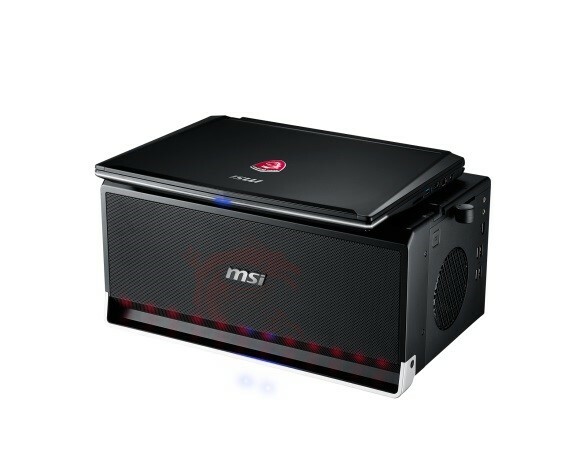 It features a charismatic LED backlit GAMING shield which can be controlled by the MSI Gaming App and is forged out of high quality materials. Complementing the looks of MSI GAMING graphics cards, this SLI bridge is the ideal link for a true MSI GAMING SLI setup. 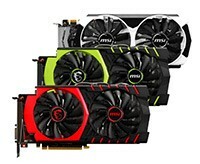 MSI GTX 900 series graphics cards continue to impress. MSI’s GTX 980, GTX 970 and GTX 960 GAMING graphics cards continue to receive high praise from gamers for their excellent value, performance and cooling design. To celebrate the milestone of selling over 100 million NVIDIA based graphics cards, MSI launched limited editions of the GTX 970 GAMING and GTX 960 GAMING graphics cards, featuring the unsurpassed MSI TWIN FROZR V cooler in iconic NVIDIA green and a sporty back plate. The recently launched MSI GTX 960 2GD5T OC exhibits class and style with a sleek black & white scheme, matching perfectly with the Z97S SLI Krait and new X99S SLI Krait Edition motherboards, for a truly polished build. 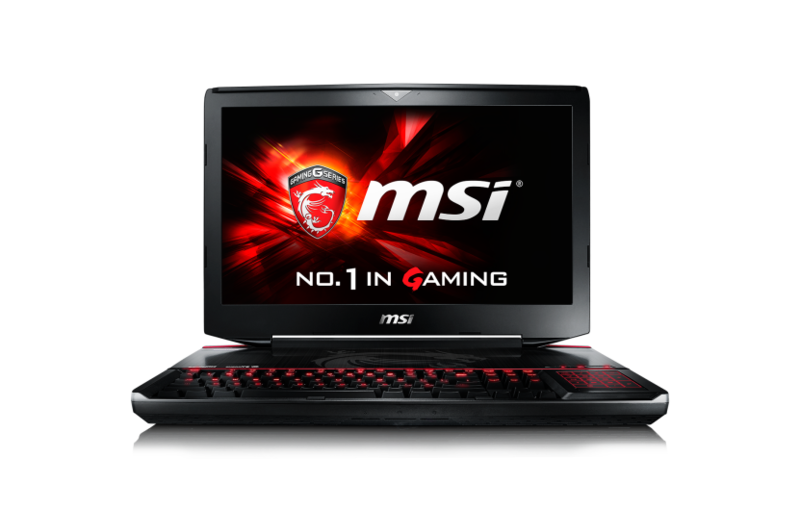 MSI presents 3K and 4K Gaming All-in-One PCs. MSI is taking visuals to the next level with the latest 3K and 4K Gaming All-in-One PCs. The AG270 2QC 3K features a 27” WQHD IPS panel with a 2560 x 1440 (3K) resolution which provides a better viewing angle than regular TN panels. This wide-view panel takes image clarity to a new level and compared to full HD LCD displays, the images are amazingly more sharp and vivid. The AG270 comes with an Intel® Core™ i7 CPU, a powerful GTX 970M graphics card and speakers developed by Yamaha, to enjoy PC gaming to the fullest. 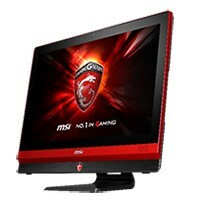 The Gaming 24GE is MSI’s latest sprung in its gaming All-in-One PC line-up, set for public release during spring 2015. Praised with this year’s CES Innovation Award, MSI proudly shows off its 4K display with 178˚ wide viewing angle. Accompanied by the latest GTX900-series mobile graphics and an Intel® Core™ i7-4720HQ CPU and flanked by an all new Nahimic Audio Enhancer to boost an audio output, the MSI Gaming 24GE All-in-One PC is ready for battle. 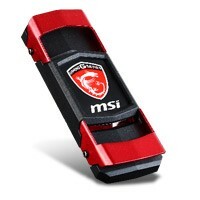 To learn more about MSI’s complete line of products, you can visit their website for detailed information.